Whether the storm comes in the literal form of a natural disaster, an alleged contract breach or a lawsuit, insurance cover will safeguard your investment and mitigate financial risk. Public sector organisations want to do business with a company that has the health and safety of the public in mind and can minimise potential production risks. Public sector organisations expect a business to have public liability insurance before it can be awarded a contract. They know firms with this insurance coverage are more likely to implement safety measures. Having insurance makes your business more credible and trustworthy, and enables you to get public sector contracts. With insurance, your property, like equipment and buildings, are covered in the event of natural disasters, theft, vandalism and other problems. Intellectual property like the design, patents, and trademarks are also safeguarded. The law has made Employers Liability Insurance compulsory for companies with employees. Professional Indemnity is also mandated by regulatory bodies for specific professions. Failure to fulfil this legal requirement can lead to fines. Lawsuits and liability claims can stem from personal injuries on the company premises or improper service care to customers. When such claims come, public liability or professional indemnity insurance covers the cost accrued in the event of a lawsuit. Employees are the human assets of businesses and insurance helps you take care of them. With employer’s liability insurance, your employees are protected against environmental and production risks while working. Aside from that, when an organisation offers packages that include life, disability, and health insurance, good employees find the work environment attractive. It is hard to attract the best talent if you fail to provide the business framework that they expect. For many employees insurance is not a bonus, it is a part of the minimum that they expect. The same is true of your industry. If you want a positive image in your industry, and to be up for accreditations, awards and referral recommendations, then you need to show that you are following best practice in your sectors. That means having the insurance that is expected of you. 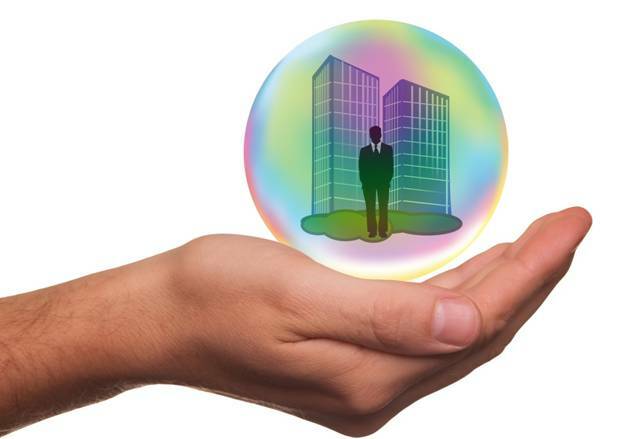 As a business owner, you are safeguarding your company’s future by getting insurance cover. You can concentrate on building a productive and profitable business safe in the knowledge that you are doing all you can to create a future proofed business. The history of business is beset by cases of businesses being bankrupted by unforeseen circumstances. Many of the cases could have been avoided if adequate insurance cover had been in place. Do the right things and follow best practice with regards to insurance. The right business insurance cover will ensure the public, your organisation, employees, and customers are all covered.